Come help us celebrate the coming of Fall and the end of our programming season. 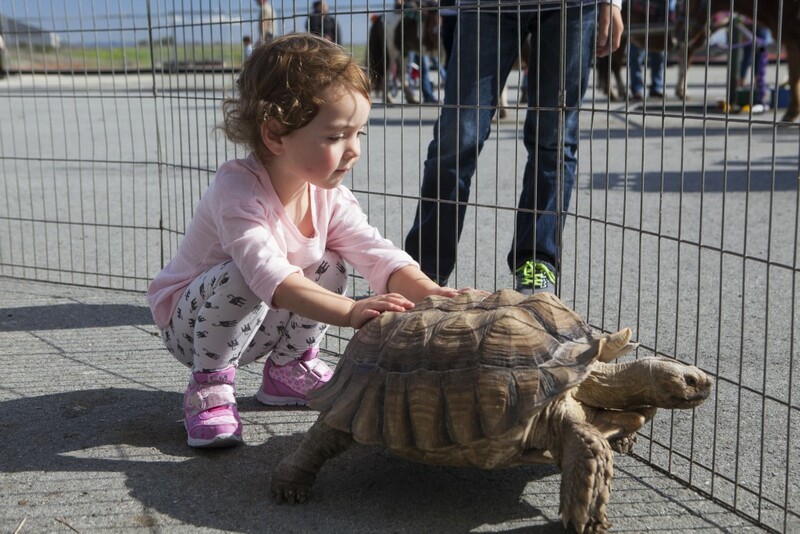 Have you ever rubbed noses with a llama, petted a mini cow, seen a tortoise dance? Well, don’t miss your chance at our 4th annual Bayview Harvest Festival. This year will be the best yet, with a large petting zoo, pony rides, Aerial Acrobats, stilt walkers + more!! The best part is that all activities are FREE!